Once again we hope you will join us this year in for a street-roddin’ getaway in picturesque Westport, Washington. This years dates for the July 20 – 21, 2018! 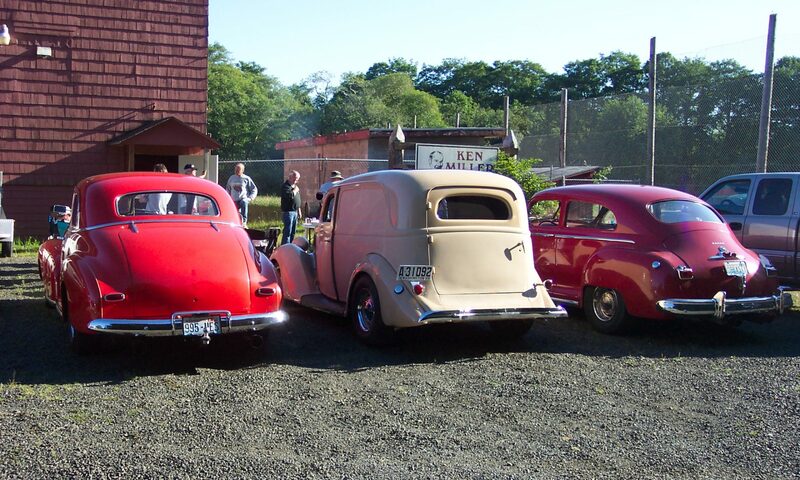 Eastside Street Rod Association is a club that focuses on Pre-1949. However, we welcome anyone that has a vehicle to share upto 1975. If you have something especially cool or your club would like to attend and you have some other special interest, please give us a call ahead of time to coordinae. Call (425) 228-2603, or contact us via the site.